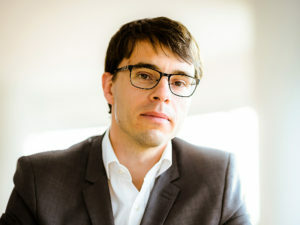 Descat has worked for PSA Group since 2001 in a number of sales and marketing roles and is currently DS brand development director for the Benelux region. He starts in the UK from April 2018, based at the UK headquarters in Coventry. His appointment follows the DS Automobiles’ 2014 launch as a brand in its own right and the arrival of the DS 7 Crossback, which rivals the BMW X1, Audi Q3 and Volvo XC40 and is marked out as the first of the brand’s line-up to be launched as a DS from the outset. Available to order now with a choice of trim, petrol and diesel engines, the DS7 Crossback gets an E-Tense 4×4 PHEV (plug-in hybrid) all-wheel drive variant from mid-2019.